Sapere Books are looking to publish the very best stories from exciting new voices and established authors, forging connections between our readers and our authors. We believe in giving authors their fair share, which is why we pay authors 50% of receipts on both ebook and print-on-demand editions. We will work with you from the moment you submit, right through to publication to make sure your story is the best it can possibly be. We are very proud of our covers and we hope you will love them too! We would never publish a cover that an author is unhappy with, and we will always take your views into consideration when coming up with a design. Take a look at our Books page as an example of some of our great covers. At Sapere Books, we aim to maximise the potential of each book with consistent and effective marketing strategies. 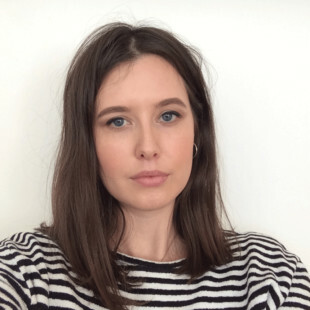 We are aware how important author branding is, and how daunting the online world can be, so we will be on-hand to set you up with your own author website, social media profiles and author pages. 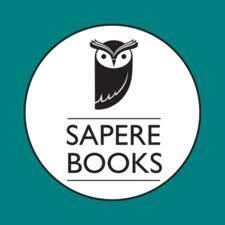 If you have a story you are ready to share with Sapere Books please get in touch via our Submissions Page.